Proverbs abound in contemporary culture and in biblical texts. But surprisingly, the use of proverbial wisdom is conspicuously absent in the contemporary pulpit. Alyce McKenzie offers preachers an effective way to reclaim proverbs in preaching, highlights their usefulness in contemporary situations, and demonstrates their ability to confirm (or subvert) the status quo. 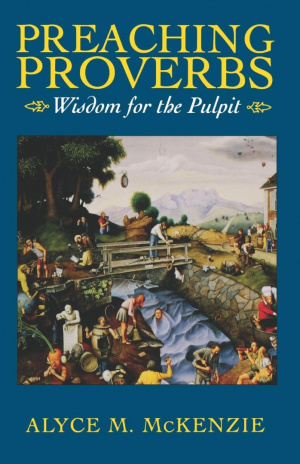 Preaching Proverbs by Alyce M. McKenzie was published by Westminster John Knox in December 1996 and is our 41781st best seller. The ISBN for Preaching Proverbs is 9780664256531. Be the first to review Preaching Proverbs! Got a question? No problem! Just click here to ask us about Preaching Proverbs.